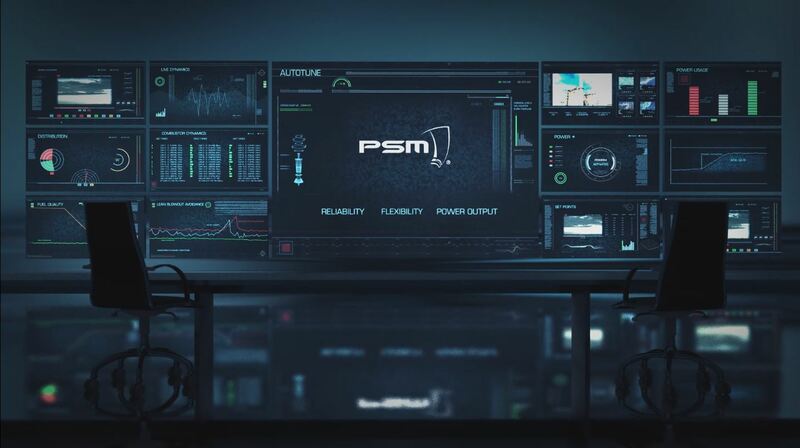 PSM’s Gas Turbine AutoTune system enables automated combustion tuning to maintain emissions and combustion dynamics within specified limits under varying ambient conditions (temperature and humidity), engine deterioration or while using a range of natural gas or liquefied natural gas. 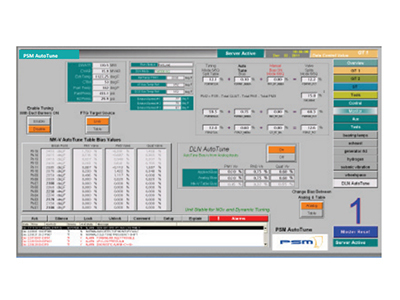 The AutoTune system for gas turbines incorporates features which result in optimal operation from a power and heat rate standpoint. The result is improved emissions control, hardware life, reliability and operability. 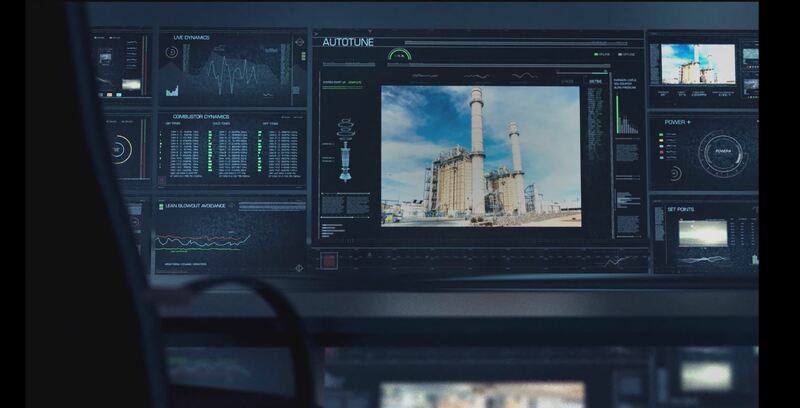 Fuel Gas Temperature Optimization, Power+ for maximum power, and Optimization for LNG are all options for allowing optimal power and increasing hardware life for your gas turbine.